Own a piece of Carlisle's History! 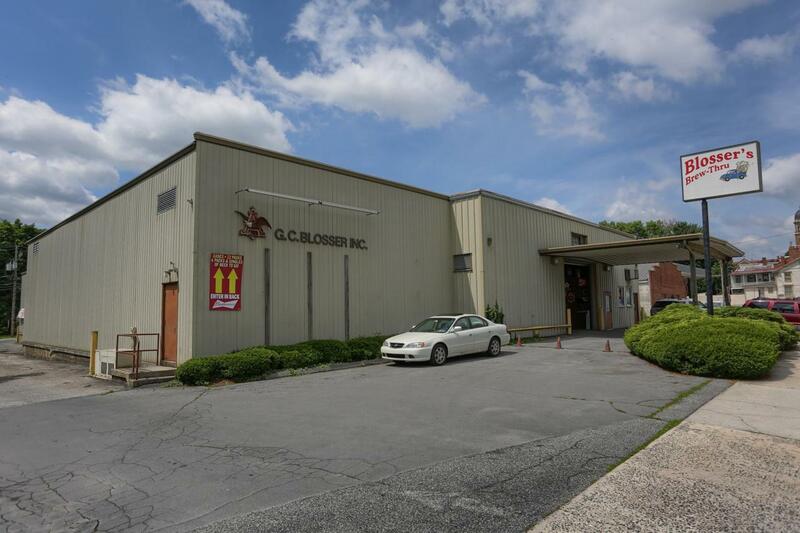 Opened in 1943, GC Blossers Inc. has been a part of Carlisle's Historical Downtown ever since. Currently a Drive Thru Beer Distributor. The facility itself consists of 3 parcels, a small lot behind the mail building, the main building consisting of over 14,000 sq ft and another building to the right of it. The main building contains 3 large refrigeration units, a large storage area, offices and rest rooms. 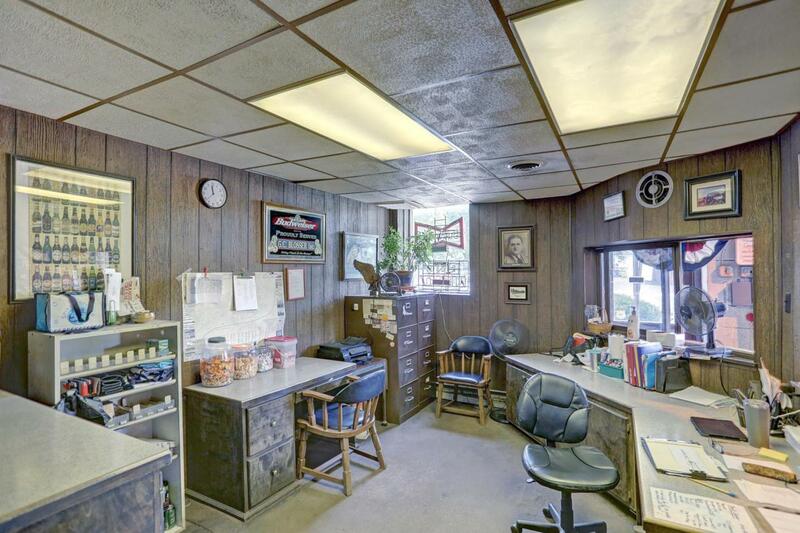 Commercial sale includes Business, Real Estate, and a LCB Distributor License. Business financials will be provided upon buyer providing proof of funds and signing confidentiality agreement. 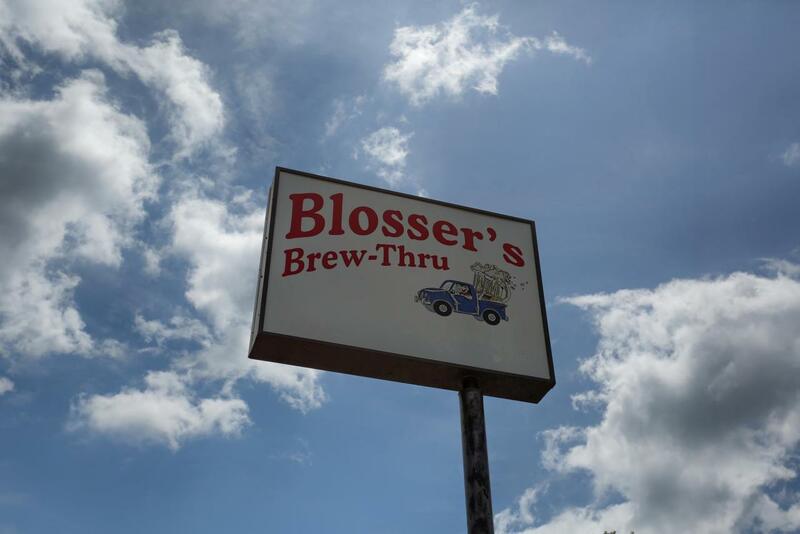 Business Name Gc Blosser Inc.